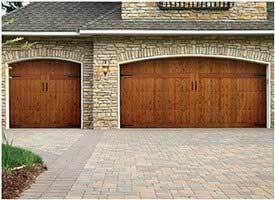 Are you in the market for new garage doors? 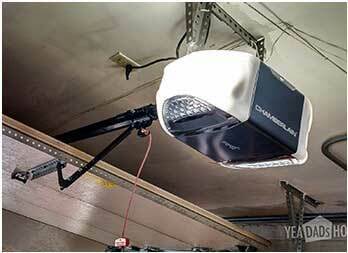 Need repairs for the overhead door at home or in your business? Garage Door Repair Mesquite TX can help you either way. At our business, we provide both residential and commercial repair, maintenance, replacement, and installation services in Mesquite, Texas. Our pros are qualified to provide such services and updated with any new product in our industry. We can help you find the ideal opener for your business rollup but will also install the new home overhead door for you. Things are much easier when your overhead door is functional. You can simply open it to enjoy local sport events or rodeo at the Mesquite Arena. But if the door fails to move all the way up, you can count on our same day assistance. If the motor makes noise, the garage door springs break, or the reverse system is not activated, call us. You can depend on our quick garage door repair services. When the rollup, carriage, or overhead door at your home or business is acting up, all you have to do is call our company. If the door won't move, the clicker is missing, or the door fails to stop with your car in its way, let us assist you. We have the experience and up to date expertise to fix any door type and brand. Our pros are specialists in garage door opener repair services and can also replace the sensors, tense the chain, and maintain the electric system. We, at Mesquite Garage Door Repair, fix problems fast, but that's not all that we do. 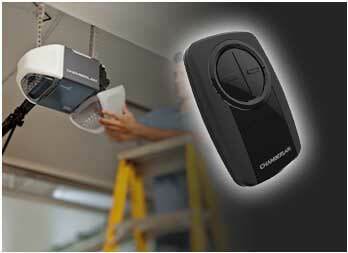 We consider it part of our job to help our customers pick the perfect door and/or opener for their property's garage. Whether you want a 2-car garage door or Liftmaster, Marantec, or Genie openers, count on our assistance but also installation skills. We install everything by the book and will be there as pre-scheduled. With our Garage Door Repair in Mesquite looking after your needs and interests, you will be able to use the door daily and never preoccupy about your safety. Do call to speak with us.